If you have any information on this crime and call Crime Stoppers, you could receive a cash reward of up to $1,000 if your information leads to the arrest or indictment of anyone involved. Remember, you can call us about any crime, any time. Do the right thing. Click to submit a tip, or call us. Crime Stoppers does not have caller ID. You'll be assigned a code number and we won't ask your name. 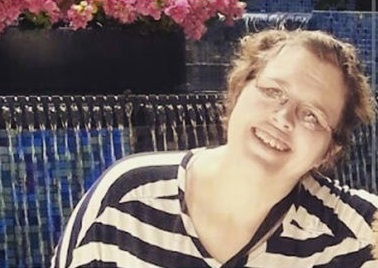 On August 14, 2015 Shasta Horston was found murdered at her home of 1038 Yukon St in South Bend. Shasta was found by family and her infant child was home during this heinous crime. Police are now asking for our help to bring the killer to justice. July 20, 2013 at 11pm Domonique Jackson was shot and killed, while in his vehicle, in the 1100 block of North Huey in South Bend. Domonique had a very young son, who is now growing up without his dad. Police are asking for our help to close this case. 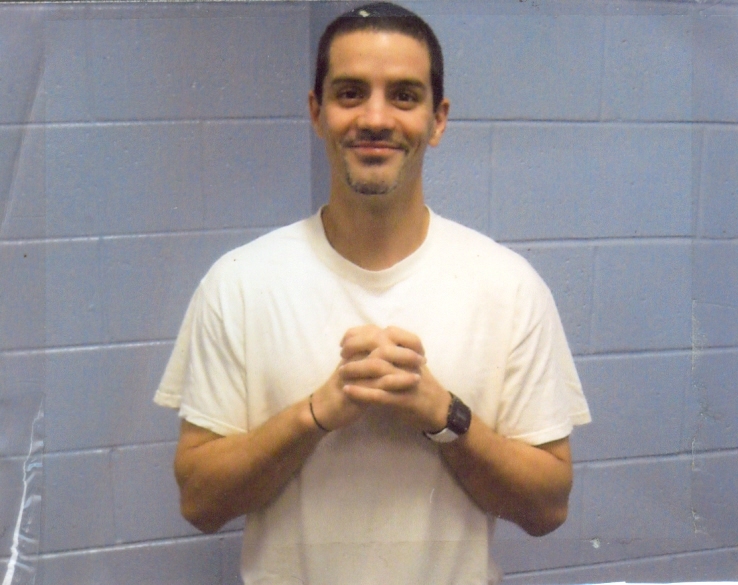 Around 10am on October 10, 2015 a passerby found John Tolley in the ditch along Ireland Road. John had been struck by a vehicle in the overnight hours and left at the scene. The St. Joseph County FACT Team is still looking for the driver responsible for this accident, and the death of John Tolley. 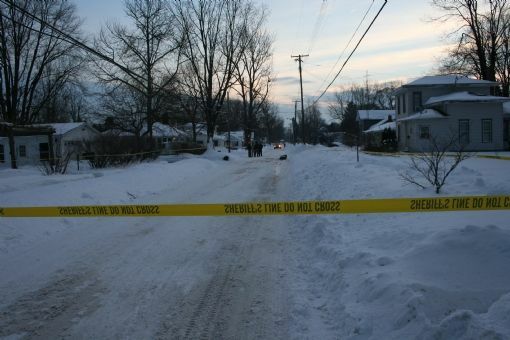 In the early morning hours of March 10, 2014 South Bend Police found Edward Kleinwaechter murdered in the 500 block of W. Marion Street. Just after midnight on July 21, 2013 Ja’Rina Bailey tragically lost her life in a shooting in the 1800 block of Lincolnway West in South Bend. Nearly 3 years later, police are asking for your help to solve this case and provide closure for Ja’Rina’s family. 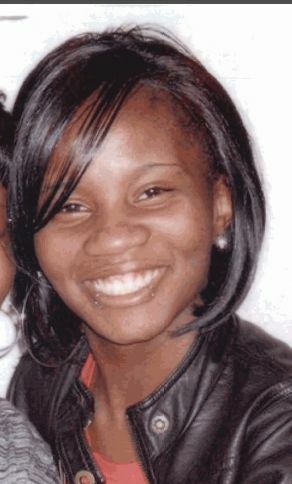 October 22, 2011 Ariana Pendleton was gunned down in the backyard of 234 Dr. King Dr. in Elkhart. Ariana was only 19 years old and was a good girl with a big smile and happy heart. Ariana`s family, and police, are asking for the community to step up and speak out to help solve this case. Crime Stoppers assures your anonymity and if your tip helps detectives close this case, you could earn a cash reward. Help bring justice for Ariana, and closure for her family. Oct 2, 2013 around 5:30 am, Natalie Garrett was getting ready for work in her apartment in North Lake Apartments in Elkhart. Natalie walked into her bedroom and found an unknown male standing there staring back at her. The suspect is described as an African American male, 20-30 years old, about 6 feet tall and a thin build. Natalie tried to run away, but the suspect grabbed her. The suspect raped and sexually assaulted Natalie. Before he left, the suspect took Natalie`s phone and keys and left out the front door of the apartment. Two years later, police are asking for the public`s help in solving this brutal crime. If you have any information connected to this case, call or click with a tip for Michiana Crime Stoppers. At about 6:00 a.m. on March 2, 2015, it appeared that 41-year old Tanya Jones was awakened when the back door of her home in the 1400 block of Olive Street in South Bend was kicked in. Tanya was found lying on her kitchen floor, dead from multiple gunshot wounds. Police believe this was not a random murder. The person responsible for Tanya`s murder has left her 13-daughter without a mother, and a family without their daughter, sister, and niece. The night of May 17, 2015, a 911 call came in to South Bend Police reporting a man down in the 300 block of Manchester Drive. Police and Fire personnel arrived to find 41-year old Guiseppi Bailey unresponsive in the front yard of a home. He had been shot and was pronounced dead at the scene. 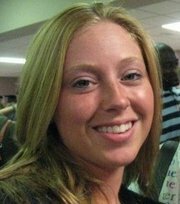 Tragically, Guiseppi`s sister, Leah Bailey, was murdered in May of 2000. 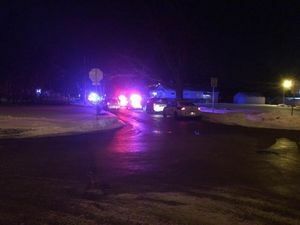 As she was arriving to the area of 1100 Queen Street in South Bend, she was caught in crossfire that broke out and killed. Early morning on September 16, 2014, 33-year old CHRIS HOWARD was walking along US 30 near SR 23 in Starke County when someone struck and killed him, then left the scene. Chris was a father to 3 young children, husband, son, friend. Police in Starke County are seeking help from the public to identify the driver responsible. 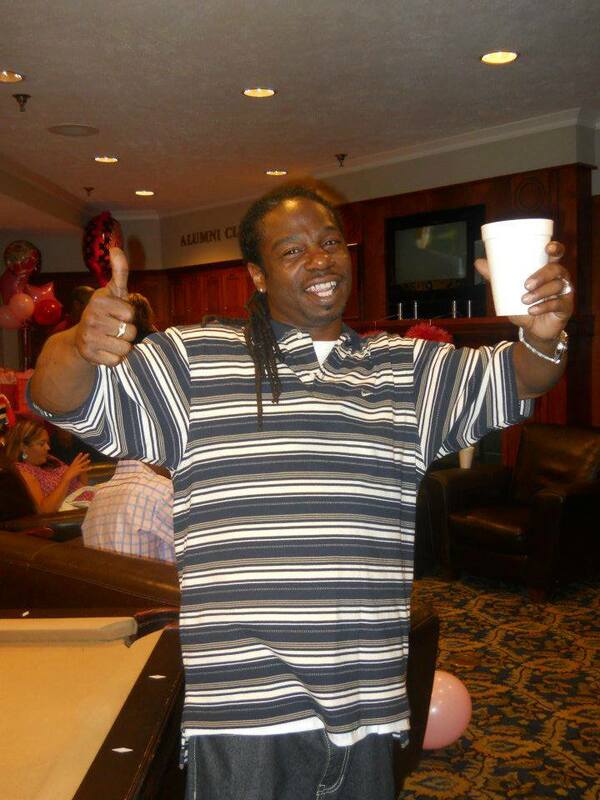 Early morning on March 30th, 32-year old Ronnie Polo Lindsey was gunned down in front of his home, outside his daughter`s bedroom, in the 900 block of Lavette in Benton Harbor. There was a red Dodge Magnum and a silver Chrysler 200 in the area that may have been involved. At about 1:20 a.m. on December 30, 2013, the wife of Preston Flowers returned to their home with their 10-yr old son after attending an out-of-town tournament with his travel basketball team. As they approached, she saw Preston lying in the front yard. She rushed their son inside, and went to attend to Preston but discovered she was too late. Preston lay dead from several gunshot wounds. 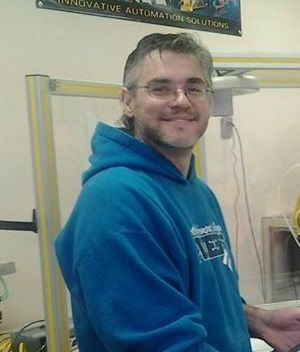 The body of 43-yr. old Jewell "Scott" Goble was found in the roadway in the 300 block of Linden in Hartford, MI on February 7th. Police are looking for leads on the hit & run driver. On December 19, 2014, as crews extinguished a house fire in the 1000 block of Smith in Warsaw, they discovered the body of 34-year old SARAH GIBBS. An autopsy determined she had been murdered prior to the fire. A Kosciusko agency has put up a $10,000 reward for information leading to her killer. If you know who murdered Sarah and contact Crime Stoppers, you could receive that $10,000 in CASH, and you will stay ANONYMOUS even when you`re paid. The heroin epidemic has reached deadly proportions in our community. It can be cut with substances like chalk or caffeine, Fentanyl, morphine, or even rat poison. Or it can be deadly pure. It`s highly addictive, and will cut your life short, sooner or later. Crime Stoppers will pay cash rewards for information leading to the arrest of heroin dealers. Shortly after midnight on August 24, 2014, Quentin Freeman was driving his moped in the 1700 block of Franklin Street in South Bend. His longtime girlfriend was his passenger. She looked back to see a pickup truck gaining on them quickly. The truck slammed into the moped. Upon impact, Quentin`s girlfriend was ejected, but he remained lodged under the truck. Quentin was dragged to his death, and his girlfriend was seriously injured. Police believe the truck was driven by a white male, and had a black male passenger in the bed. 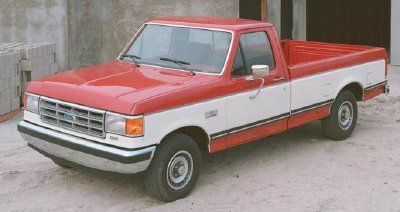 It`s described as a 1987-1996 Ford F-150 or F-250, red or orange with a wide white stripe, rust on the bottom, a wood plank in place of the front bumper, and oversize tires. The truck might be similar to the one shown here. 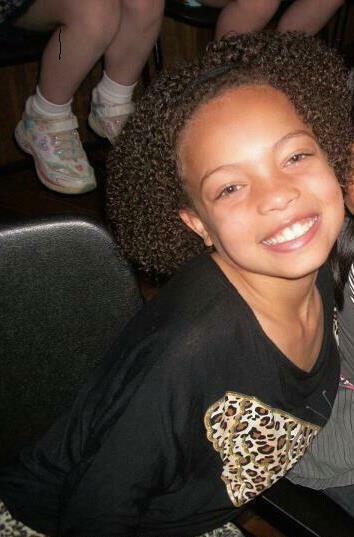 The night of August 17, 2012, 7-year old Kristyana Jackson and her mother arrived home at 720 Kilbourn St. in Elkhart and were confronted by two armed suspects dressed in black. As Kristyana`s father met them at the door, the suspects open-fired hitting both father and daughter. Two days later, Kristyana died from her wound. A $6,000 cash reward has been put up by the family and community donors. This will be paid completely anonymously to the person providing a tip that leads to the arrest of the shooters. Around 11:30 p.m. on August 8, 2011, 26-year old Jessica Starr had just arrived home at 28765 Melody Lane in Elkhart when she was approached at her car and attacked. Someone inside the home heard screaming and called 911. When Elkhart County Police arrived they found Jessica dead in the back yard. She had been beaten and stabbed.